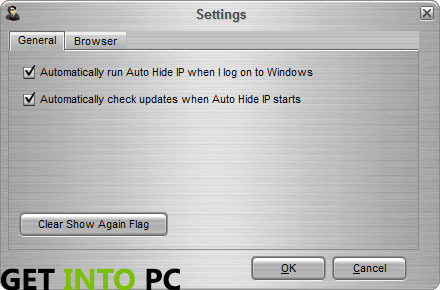 Auto Hide IP Free Download Latest Version Setup For Windows. Surf internet as anonymous by automatically hiding IP address and changing to other country IP. 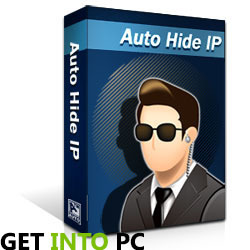 Auto hide IP is a software to surf the internet anonymous. Easy to use this software because it provides user an automatically searched IP address you don’t have to need to do it manually setting.it just not give automatic IP but also give you to pick country whom IP would be given to your PC. It gives user protection and security to not get hacked by hackers. 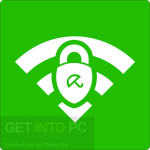 Auto Hide IP really hides your Real PC IP address to protect your identity. It also make you to open sites which has no access in your location. Easy to use having nice interface. It is trial version can only use IP address of United States and hope that user never be disappointed after using it. You would find a download link at the bottom of the tutorial for both OS 34 and 64 bit. Enjoy using Auto hide IP and protect your identity. Below are the features that you will experience after Auto Hide IP Free Download. Being as anonymous person you could surf sites. Provides you a platform to protect your identity. Gives you privilege to choose any IP address of a country. You can send an anonymous mail. 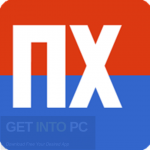 Click on below button to start Auto Hide IP Free Download. This is complete offline installer and standalone setup for Auto Hide IP. This would be compatible with both 32 bit and 64 bit windows.